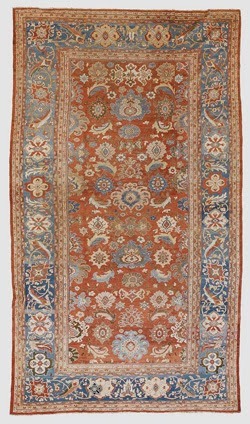 Nasiri Carpets New York: Of the Top Ten Most Expensive Carpets Sold at Auction in 2008, three are Zieglers. 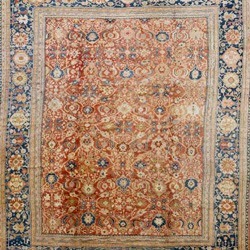 Of the Top Ten Most Expensive Carpets Sold at Auction in 2008, three are Zieglers. Always famous, Ziegler & Co. is ushering in the new Persian Carpet renaissance from its American headquarters at Nasiri Carpet in New York,New York. While continuing its history of traditional quality and innovation. Using long-established methods, its workshops create subtle and beautiful carpets that fit both modern and traditional décor.